You are currently browsing the tag archive for the ‘tribe’ tag. 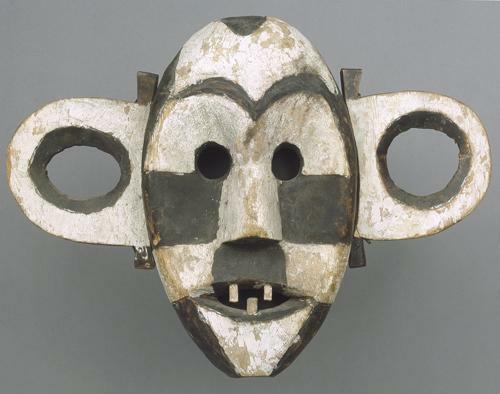 Mask, Boa, Late 19th/early 20th c., wood, kaolin, and pigment, Democratic Republic of the Congo. The Boa people (AKA Baboa, Bwa, Ababua) live in the northern savannah region of the Democratic Republic of Congo. Today, as in the past, the majority of Boa make a living by hunting, fishing, and subsistence farming. They speak a Bantu language which shares the same name(s) as their tribe. The Boa once had a reputation as fearsome warriors. When Azande spearmen from southern Sudan invaded Boa lands during the nineteenth century, the Boa successfully repelled the invasion. Subsequently, in 1903 the Boa rebelled against Belgian colonial occupation. Even though they were woefully underequipped and poorly armed, the warriors stood up to the industrialized Belgian forces for seven years. After the rebellion, extensive missionary proselytizing caused the tribe to convert to Christianity. The Boa are internationally famous for making exquisite wood carvings—particularly eerily beautiful masks and harps with human faces. 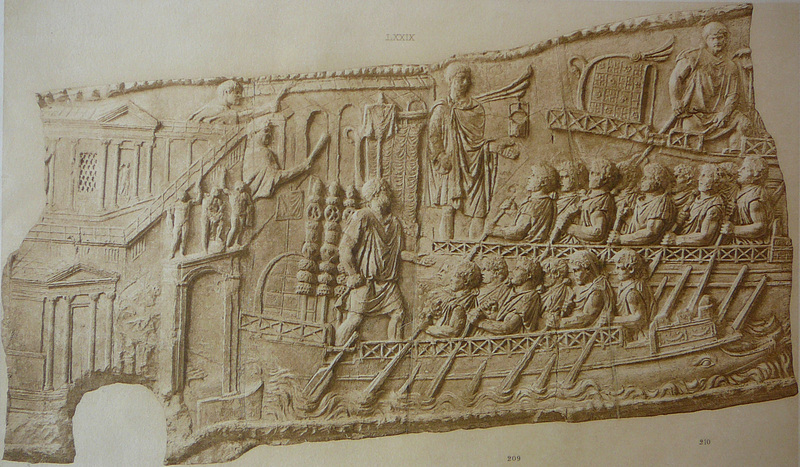 Original carvings from the pre-Christian era are especially rare and precious. These works usually portray ferocious faces painted with black and white checkerboard patterns. Sadly, the ritual meaning of such masks is now unclear–presumably they were sacred to secret societies or used in the magical/religious ceremonies of warrior cults. 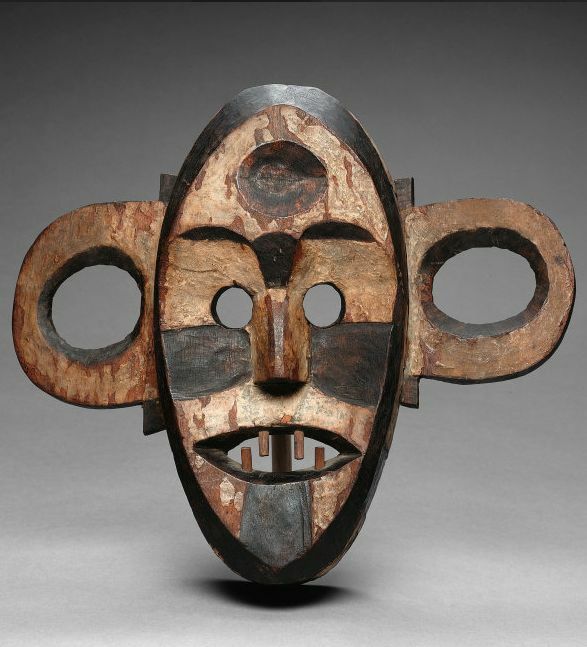 Since the original religious cultural context is lost, we are forced to regard these masks solely as art objects—and what spectacular art they are! The mysterious black and white patterns, the feral mouths, and the delicately carved owl-like faces all point to a syncretism between humankind and the wider living world. 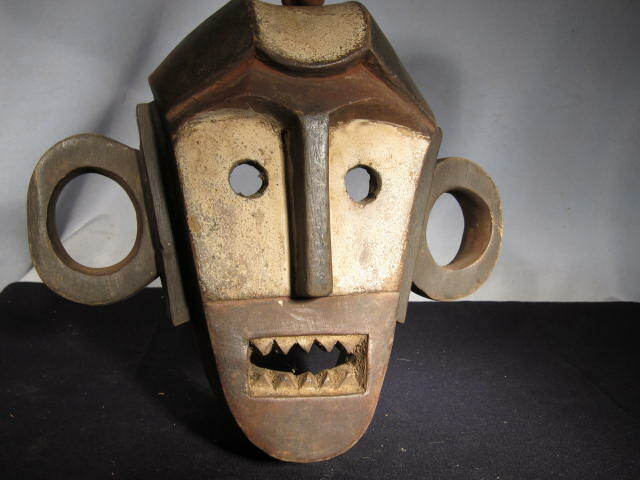 The animistic masks symbolize not just the spiritual forces of the living animals and plants but also the forces of the night, the river, the weather, the ancestors, and the underworld. To put on such a mask would be to subsume oneself in a vast spiritual totality—to convene with vast forces beyond the purview of a single human life…maybe…or maybe they had an entirely different meaning to their makers. They are a beautiful dark enigma. 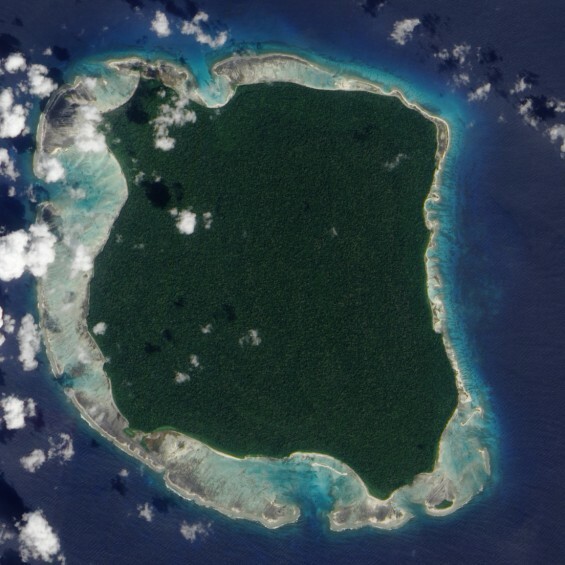 North Sentinel Island is a small island in the Bay of Bengal. It consists of 72 km2 of dense tropical forest surrounded on all sides by a coral reef. It is part of the Andaman Island chain—a group of islands held by India. North Sentinel Island’s legal status is complicated but general consensus holds that it is a sovereign entity under Indian protection. 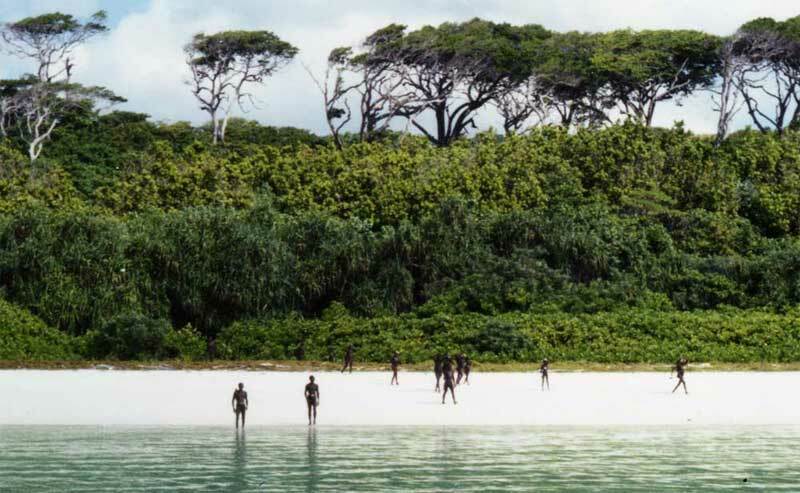 Although North Sentinel Island is inhabited by humans, we only know a handful of things about the Sentinelese because their contact with the modern world has been extremely minimal. The indigenous people do not like outsiders and they have never talked or otherwise communicated with anyone from the modern world. So far the only way they have interacted with visitors is by shooting arrows at them (and once by copulating en masse in front a shocked ethnographic expedition which had become stranded on the reef flats). Here they are pointing their weapons at a helicopter. Agriculture is completely unknown on North Sentinel Island. The Sentinelese are hunter-gatherers, subsisting on fruits, seeds, tubers, fish, shellfish, honey, feral pigs, and the eggs of turtles and seabirds. The inhabitants go naked except during hunting expeditions when they wear belts/loincloths. The language, religion, and customs of the Sentinelese are unknown (although they are presumed to speak a language in the Andamanese family). The tips of their weapons are steel and iron which have been scavenged and shaped through cold-smithing (in the late 1980s two international container ships ran aground on the island’s external coral reefs). The islanders manufacture baskets, pounding stones, nets, and adzes. 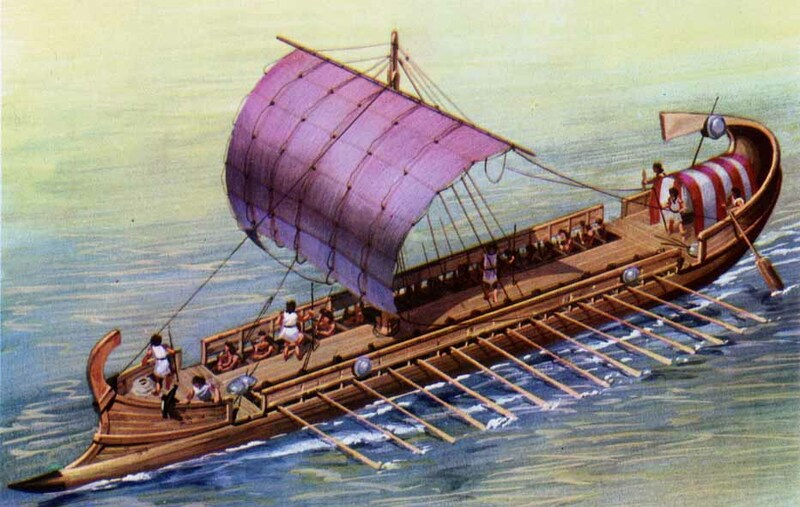 They also build canoes–however they have not been known to venture beyond the reefs of their island. For a time the outside world attempted to initiate contact with the Sentinelese by presenting gifts such as coconuts, buckets, dolls, pigs and metal pots before (quickly!) retreating to a distance out of arrowshot. The pigs and dolls were shot and buried. The pots and coconuts were eagerly accepted. The Sentinelese took the red buckets but left the green ones behind. Despite these overtures, the Sentinelese maintained their skepticism towards visitors (“skepticism” in this context means “aggressively shooting arrows at”), and such attempts to communicate have since been curtailed. In 2006 the islanders killed two trespassers who were poaching fish from the island reef and these bodies have not been recovered. That incident marks the last time anyone had any dealings with the islanders. The modern world seems content to leave the inhabitants of North Sentinel Island alone and that seems to be exactly what they want.